Mergers come and go, depending on the economic health and emotional state of mind in the corporate world. Economic uncertainty typically reduces the flow of M&A activity, therefore it goes without saying that Brexit poses a significant risk to the Irish market. Last year there were robust levels of M&A activity in Ireland, with pharmaceuticals, medical devices, life sciences, agri/food, financial services, betting and gaming showing the most activity. However, as the Brexit outcome is still in a state of flux, the current implications make decisions harder to come by and M&A forecasting challenging. Mergers and acquisitions also take place in relation to much smaller transactions. 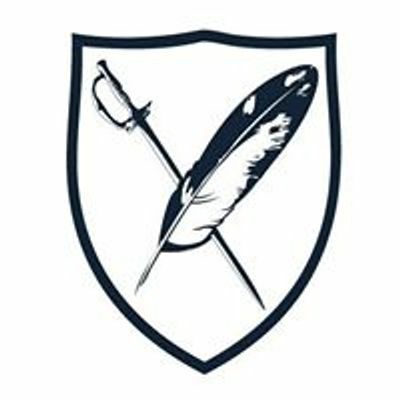 In an increasing number of countries mergers are now occurring between public sector organisations in areas such as universities and hospital trusts. The indications are that this high level of interest in mergers and acquisitions will continue and if anything increase. As technology continues to develop, and as deregulation and globalisation evolve, the old barriers to trade and national influence become less and less of an obstruction to international trade. 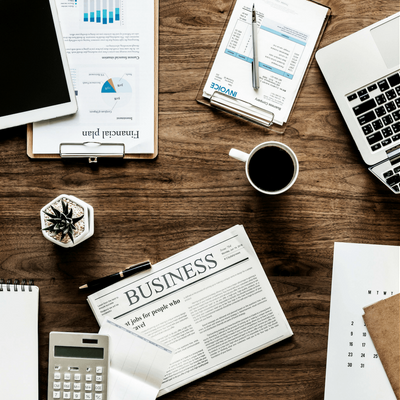 In this context, mergers and acquisitions are likely to become an even more important consideration in strategic planning and strategy implementation in the future. Outstanding planning and execution are essential for a successful merger. Integration is reached only after mapping the process and issues of the companies to be merged. While there is no set formula to guarantee a successful mergera map of M&A process and issues to be addressed should be developed and clearly understood. 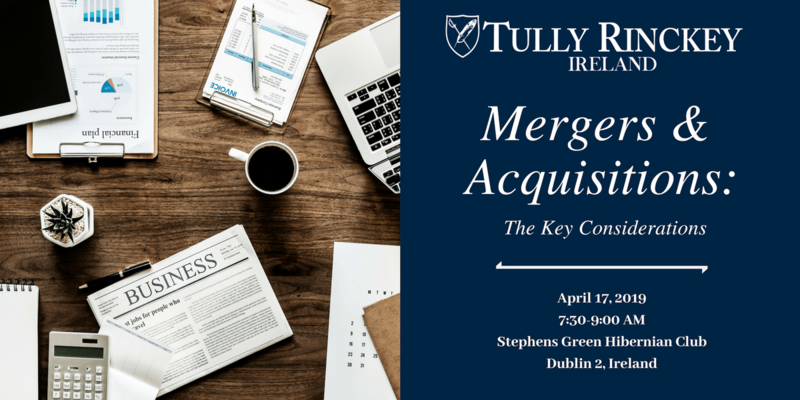 Tully Rinckey are delighted to present ‘Mergers & Acquisitions – The Key Considerations’, to aid integration leaders and participants, at the enterprise level and at the functional or divisional levels, in realizing the advantages or disadvantages that a merger or acquisition can create.